Ugandan singer Cute Kaye has a lot on his plate right now. The young man is currently being held at the police station, for cases of theft. 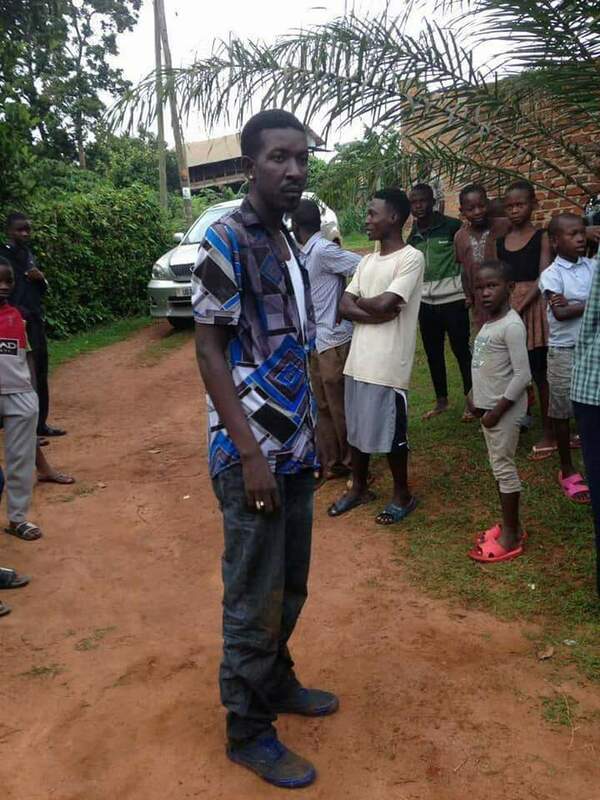 Apparently, he was rescued from a gang of food vendors who wanted to beat him up in Busega. He had taken out car headlights from a vehicle. He had a wonderful career from his songs like; Ginkese, Gwendoota and many others. However, Cute Kaye disappeared from the music scene and we only saw him again in February last year. He had attended the 77 Dogs, and was one of the people that gave his life to Christ. 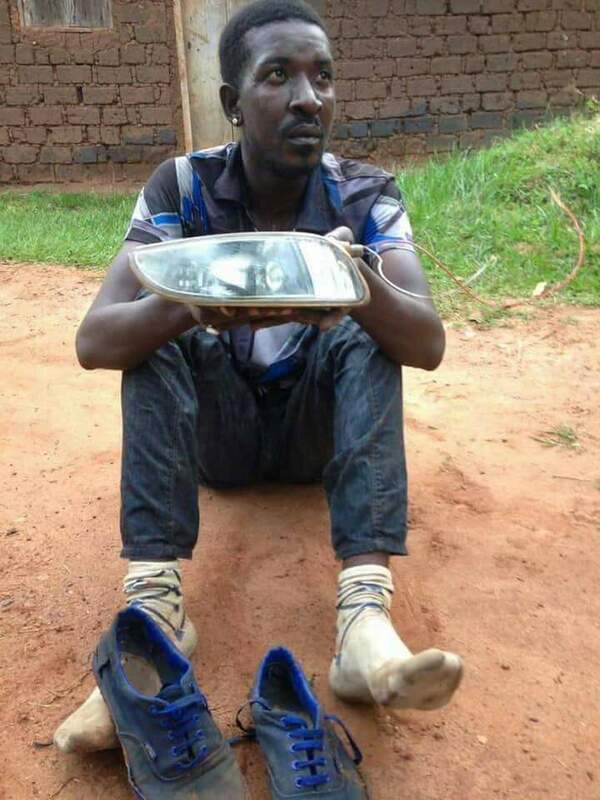 We now learn from our sources that he was nabbed stealing car headlights, and NTV Uganda has some video evidence of the event.